The weather has cooled, the days are growing shorter, and the leaves are beginning to cool. Fall is here! Homeowners throughout Maryland are preparing their homes for the cooler weather. But before you head indoors for the winter, consider one last outdoor home improvement project. 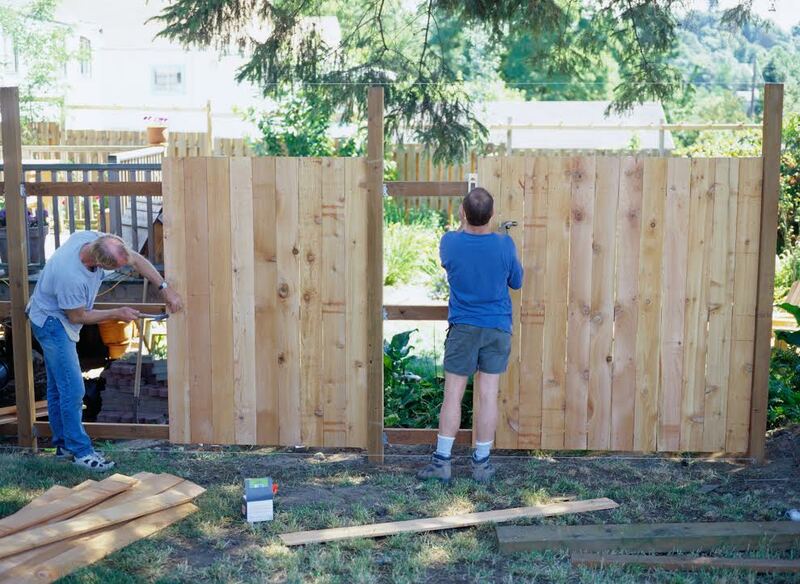 According to the experts, the best time to invest in a new fence is between September and March, when demand is low and fencing companies, like Mid-Atlantic Deck and Fence, tend to have more openings. Fencing companies tend to be busiest in spring and summer. During these months, it is harder to find an open weekend to complete your project. Demand is low in the winter for good reason, especially here in Maryland. The frozen ground and occasional snowstorms make it difficult to construct your new fence. So what does all of this mean? Fall is the best season for fence construction in the great state of Maryland! Mid-Atlantic Deck and Fence has been building custom fences and decks throughout Maryland since 1987. Today, we are one of Maryland’s leading and most innovative deck and fence companies. In fact, we are one of the only fencing companies in the state that custom designs, builds and installs all of our own fences. We take great pride in what we do. Don’t Need a New Fence? What about a Deck, Pergola, or Gazebo? Fall isn’t just the perfect season for fence construction; it is the perfect time to transform your backyard. Period. Whatever you need, Mid-Atlantic Deck and Fence is here to help. We design, build and install all decks, pergolas, pagodas, gazebos, and more. Please contact us today so we can begin to design the perfect out door environment that meets your needs, fits you budget, and compliments your home. If you have any questions about Deck and Fence Construction in Maryland, please contact Mid Atlantic Deck & Fence (MAD Fence) today by clicking here or calling 1-800-833-9310. We proudly serve Anne Arundel, Baltimore, Howard, Montgomery and surrounding counties.